I feel a little off-kilter typing these words. I’m writing this post from my new PC laptop. This is the first time I’ve ever owned a PC, I’ve been on the Apple jock since I had my first Apple IIE computer back in the day. 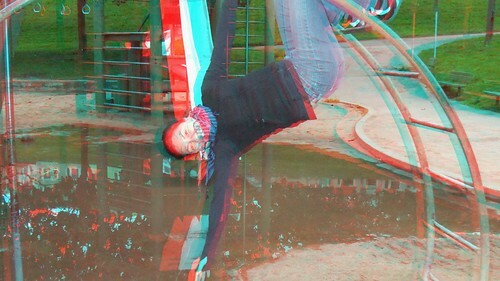 Navigating Windows makes everything feel backwards and upside down. 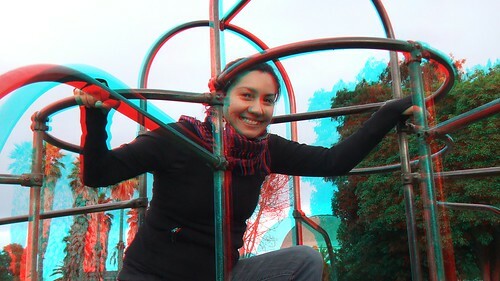 Alas it’s a necessity to be able to process 3D images from the Fuji W3 camera. 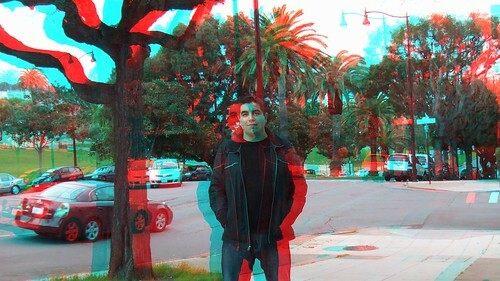 The images in this post were shot with the W3 and downloaded to Fuji’s included software and then converted to 3D anaglyphs using Anamaker. I bypassed Photoshop in adjusting the images so what you’re seeing is pretty much straight from the camera. 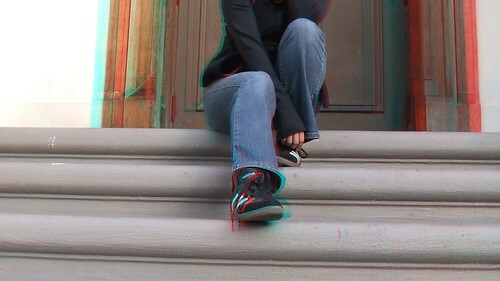 All of my previous 3D images have been created using Photoshop. 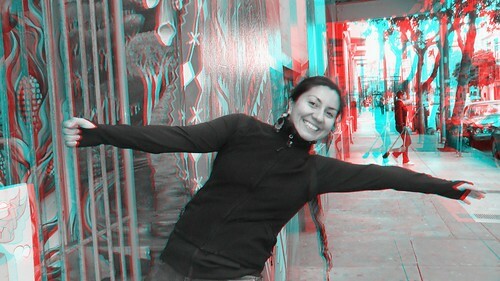 As always you need red/cyan 3D glasses to view the images in 3D. Ps. I’ve got a lot to learn with the camera’s different parallax settings but I think I’m off to a good start. More photos to come soon!